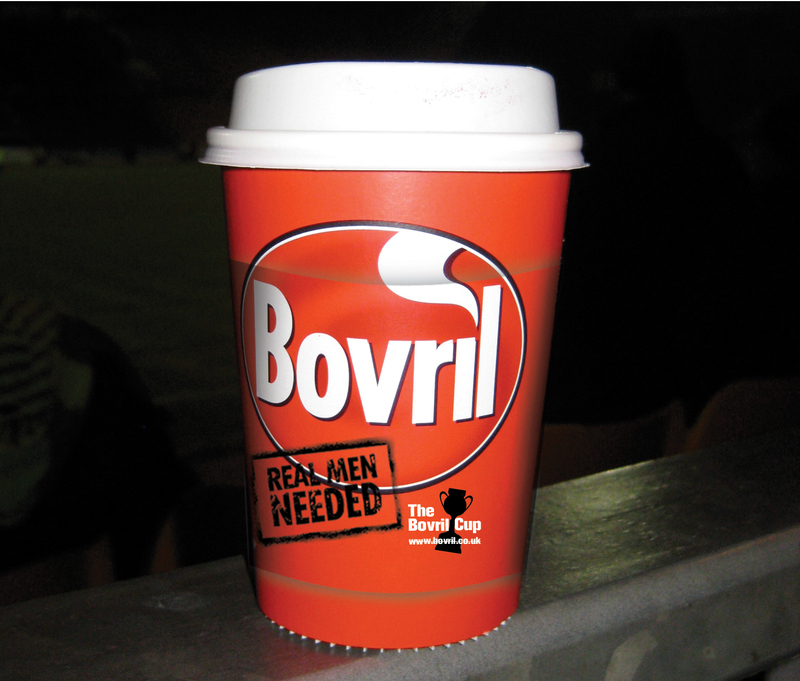 Bovril has always held the qualities of strength in its advertising strategies. 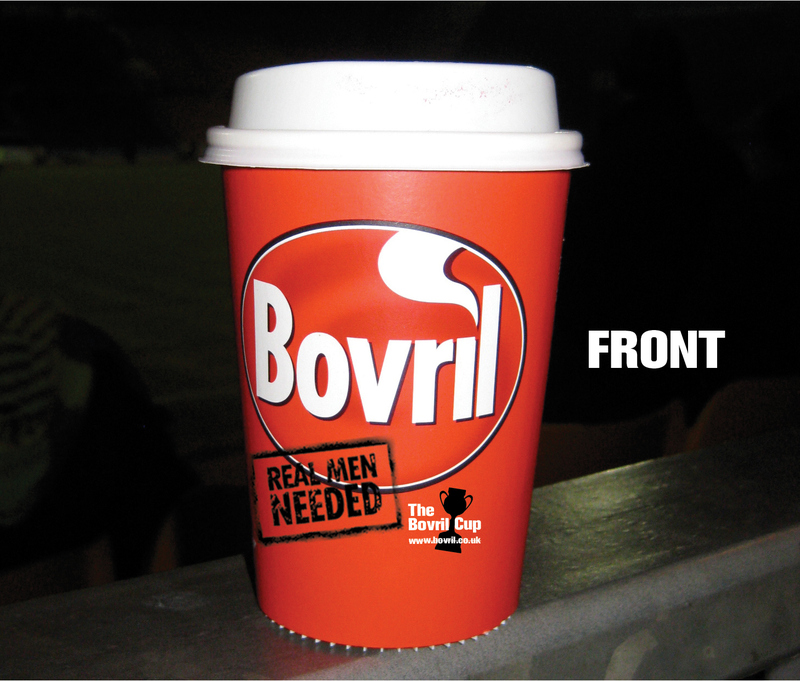 Football and Bovril go hand in hand as it is an old tradition in the UK to grab a cup of Bovril at half time on a cold day in the stands watching your favourite team. 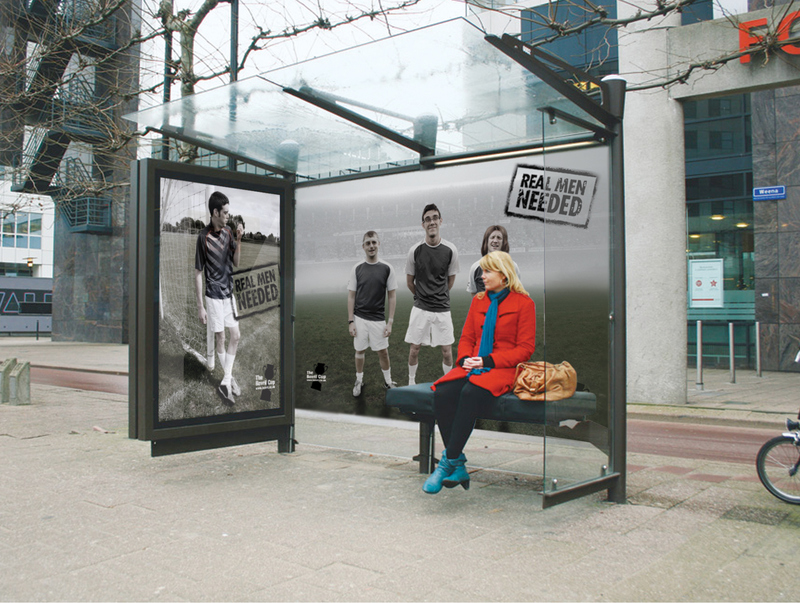 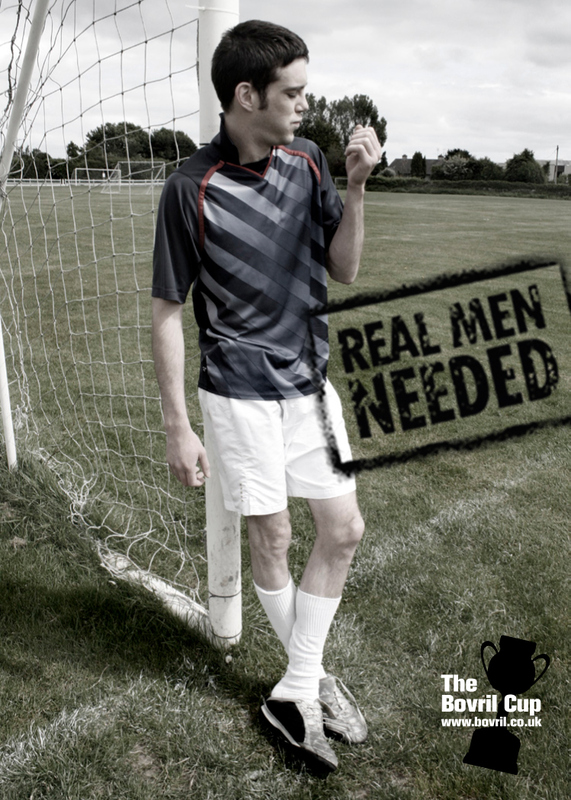 But footballers have become soft in recent years and Bovril wants to bring back the 'hard man' attitude to football to reinforce its idea of making you strong. 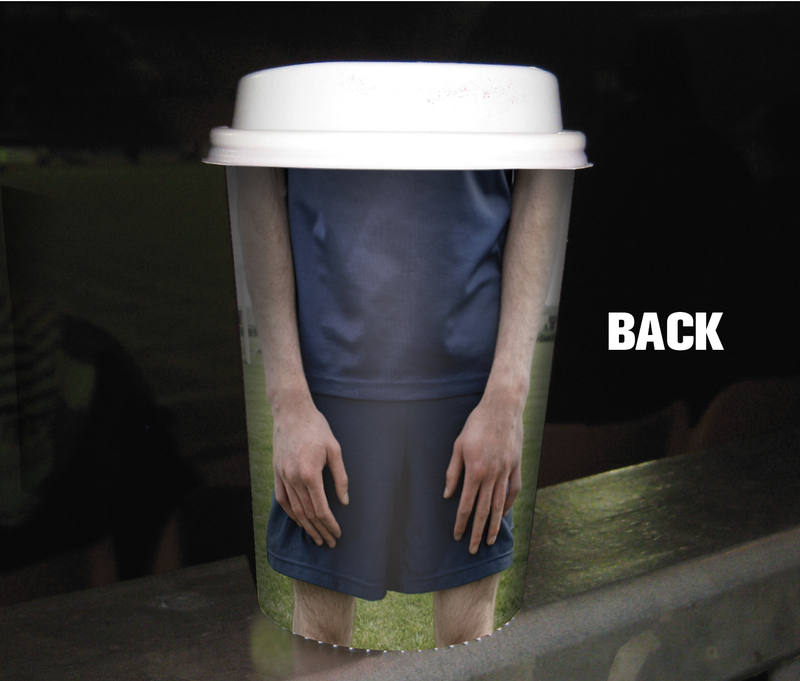 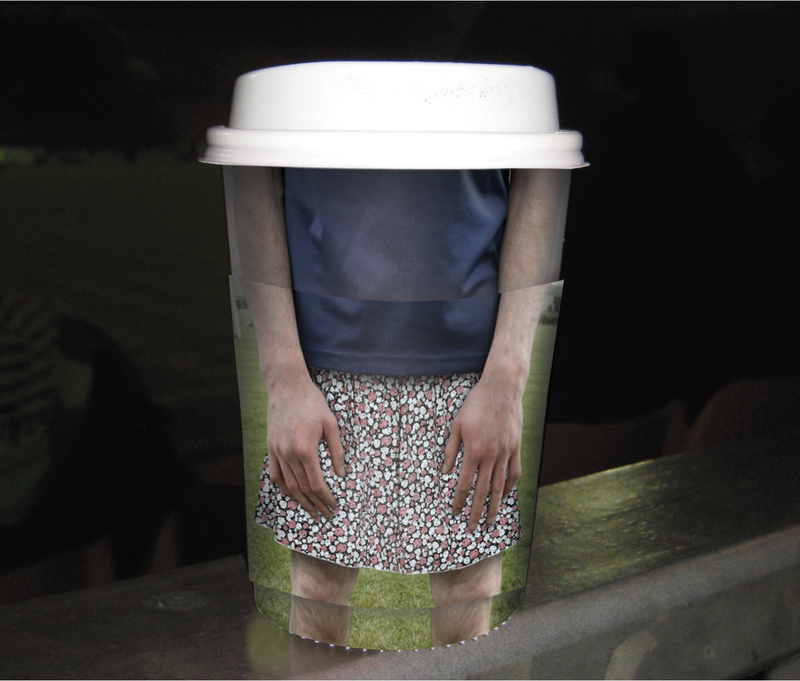 The Bovril Cup was then created calling all 7-a-side football teams to take part in a tournament which offered up prizes and sponsorship of up to 18,000 pounds for their local clubs and teams. 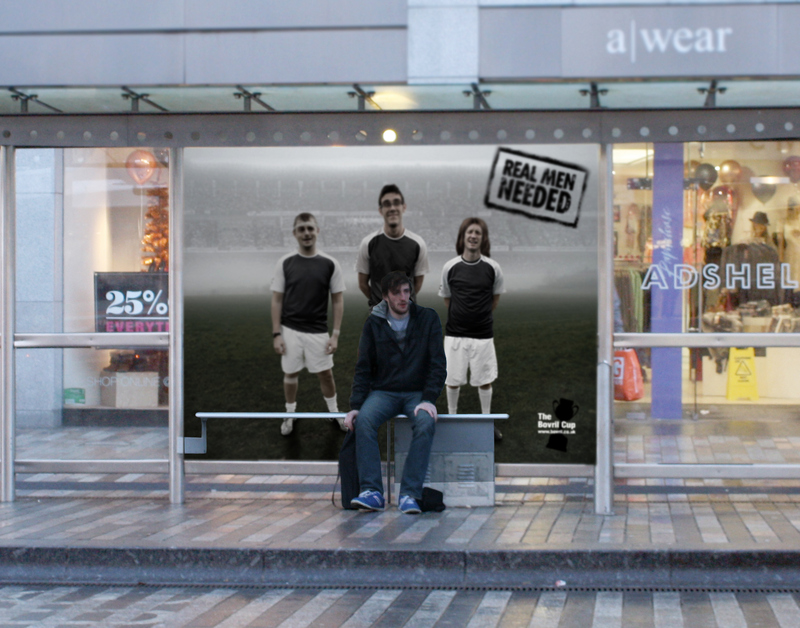 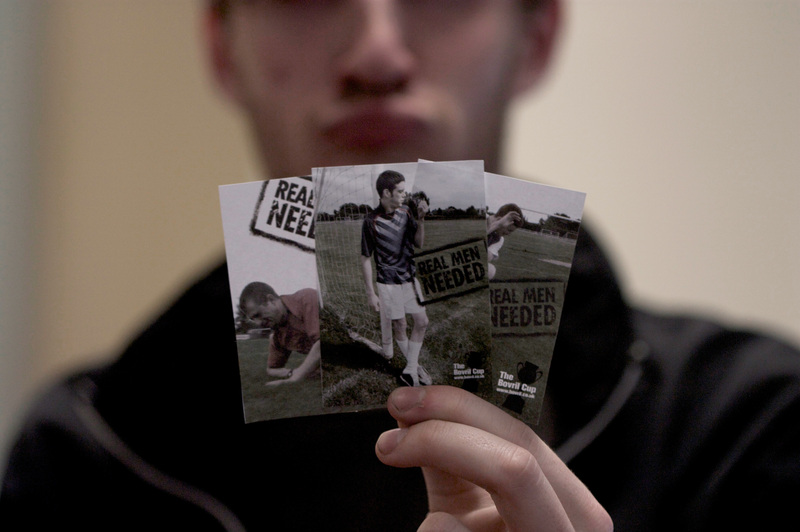 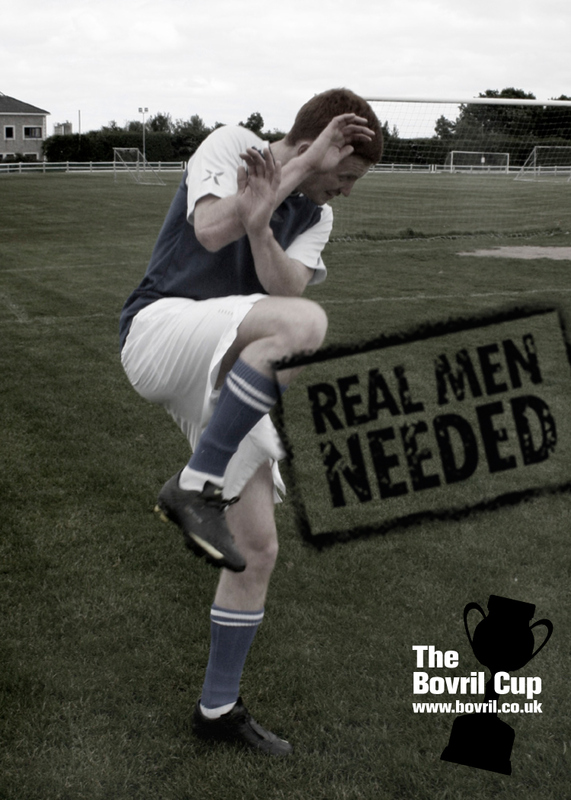 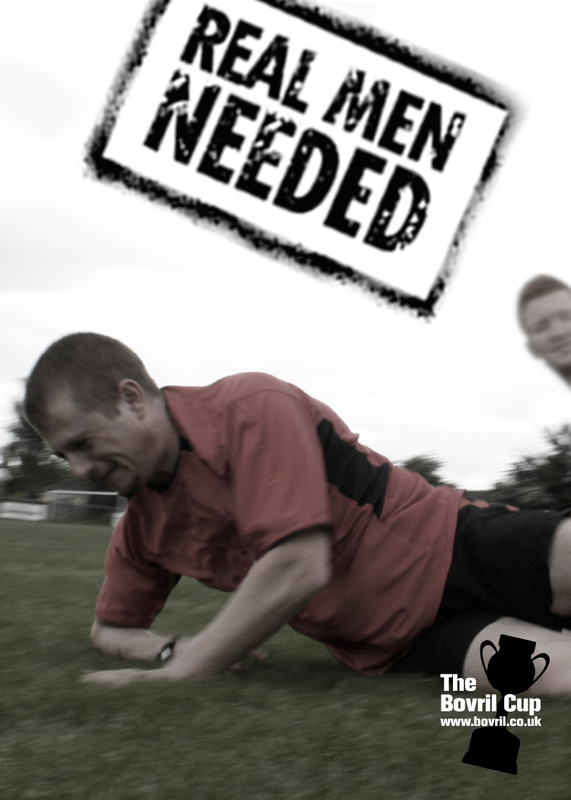 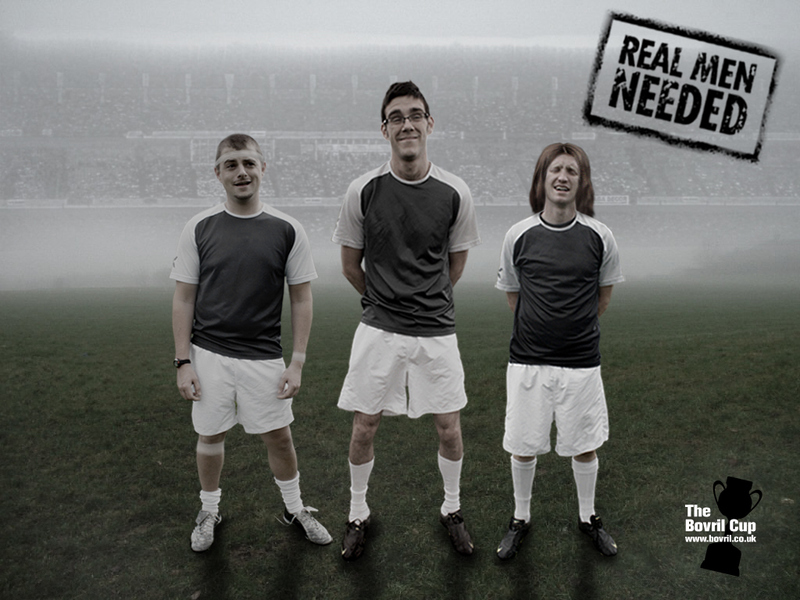 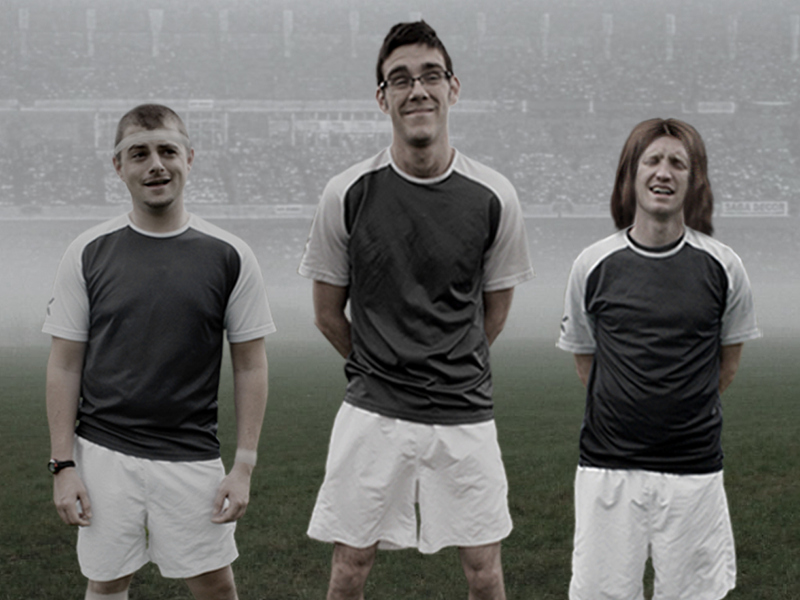 But Bovril do not want divers,moaners and injury fakers - Bovril want REAL MEN to take part only.